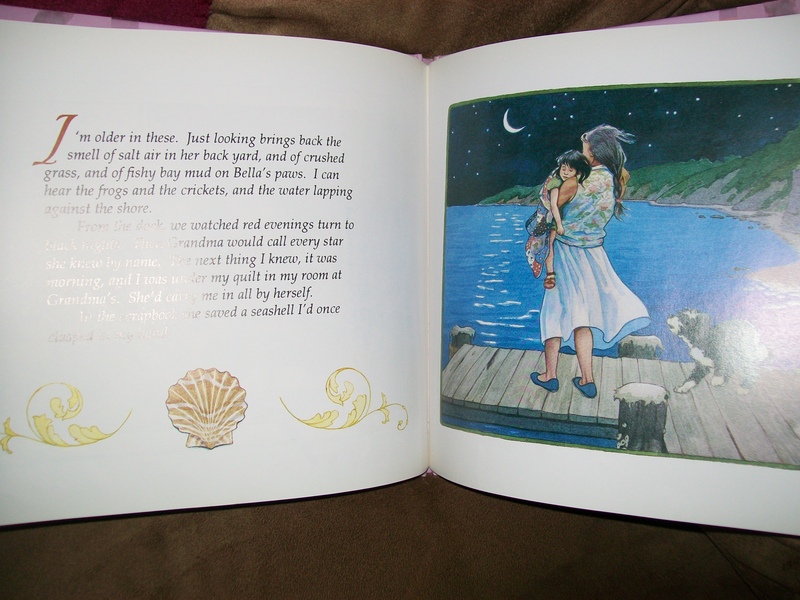 New grandma that I am, I found a lovely book to review called Grandma’s Scrapbook by Josephine Nobisso. 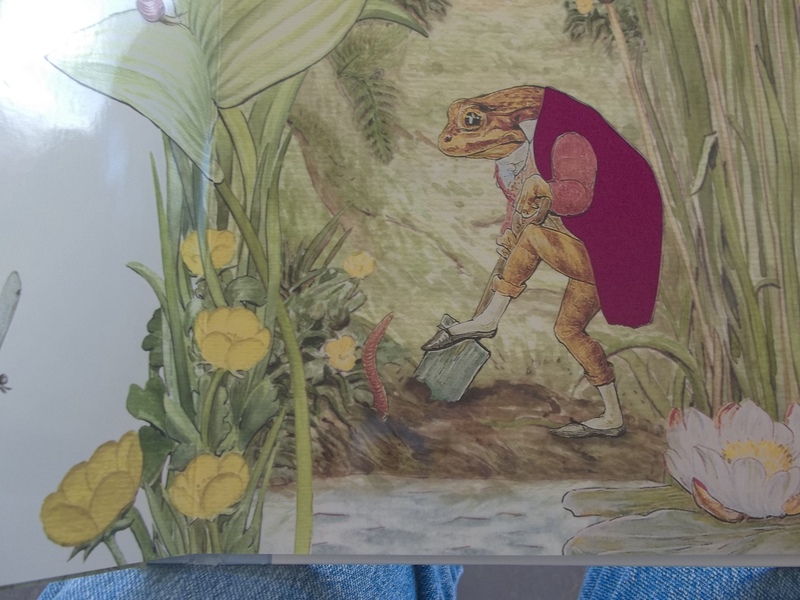 This is a picture book for preschoolers that I found at our local library. Al little girl remembers, from looking at a scrapbook, precious times with her Grandma. The Grandmother made it with love so the child will remember all her special times with her grandmother. It tells of the child growing up, from baby pictures, toddlerhood, and onward. Grandma played an integral part in this child’s life. Going to the ocean and being dunked by the waves, having a cocoa party in their swimsuits, bicycling, and singing around the piano were some of the activities they enjoyed together. All the while, Grandma adds the memories to the scrapbook, starting it with a lock of her “crow black” hair and a snippet of her grand-daughter’s baby hair. 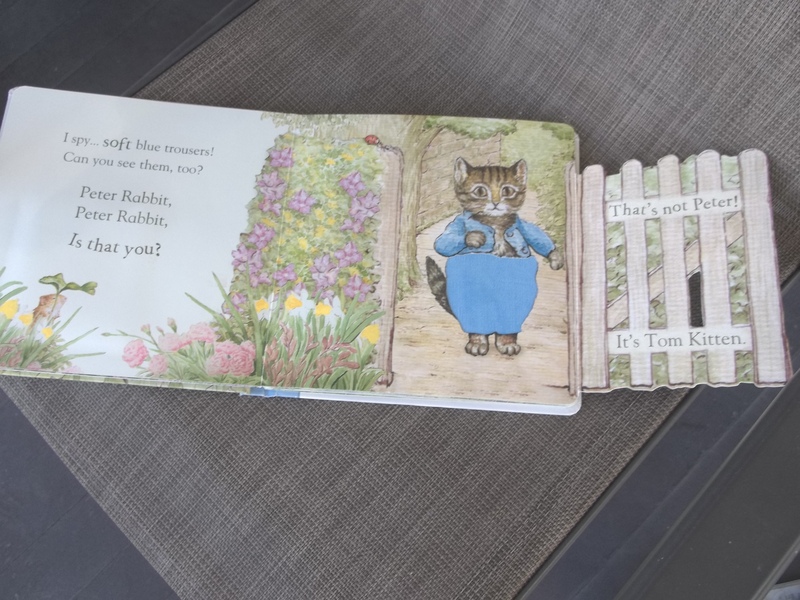 As the pictures progress throughout the story, Grandma looks increasingly older with each one and the little girl grows into a young woman. She gets to make a trip to Grandma’s alone, but she cries when she says goodbye to her that year. That brings back memories for me as well. Every summer, my family and I drove 500 miles to visit my one grandmother. I would cry as it got to be time to say goodbye, for I never knew if I would see my grandma again. Finally, the girl takes her grandma for a walk in her wheelchair. That will be her last visit with her grandma. Now, she can evoke the memories by leafing through the scrapbook that grandma made with love. The full color pictures add a lot to the story. This book will help parents who are trying to explain the death of someone special in their child’s life.and help children to deal with their grief. I enjoyed reading this book myself, being an adult. It also has inspired me to start a scrapbook for my precious little grandsons.